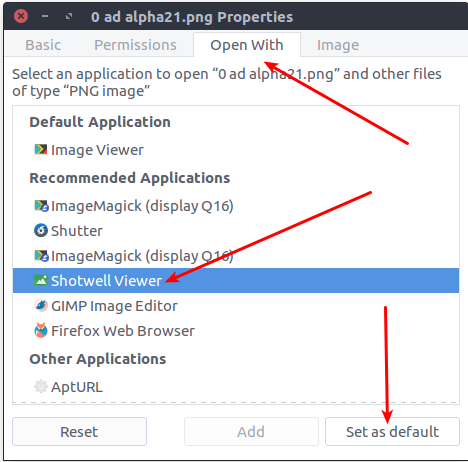 In ubuntu, there are two methods available to set or change the default applications. You can set this via system settings or the via right click options menu on the file. Now we are going to see these two options one by one. 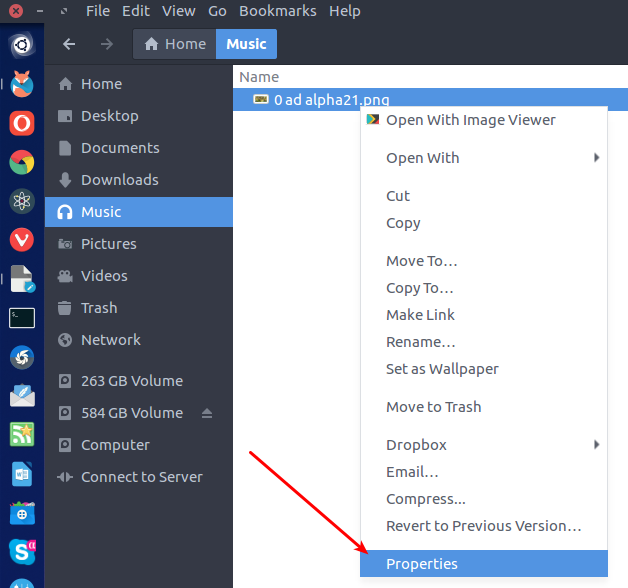 If you want to open any file in a nondefault application, just right-click on the file and select properties menu option. Then click the Open With tab. The current default app will show under Default Application.If you want to change or set a new one select your favorite application from the below recommended application option and click the Set as default button. After that, all same kind of the files will be opened with your chosen default app. Click the Ubuntu Dash home from unity launcher. And type details in the search field. And click details app. 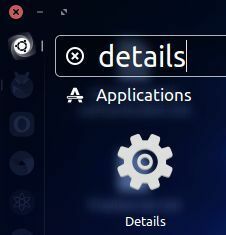 It will open the details menu option from system setting. 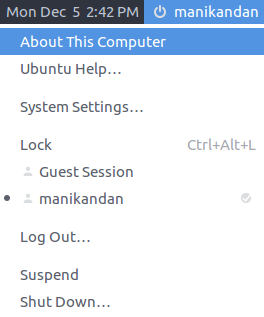 Or you can also open it via clicking your username in the ubuntu topbar and select the About this computer menu option. 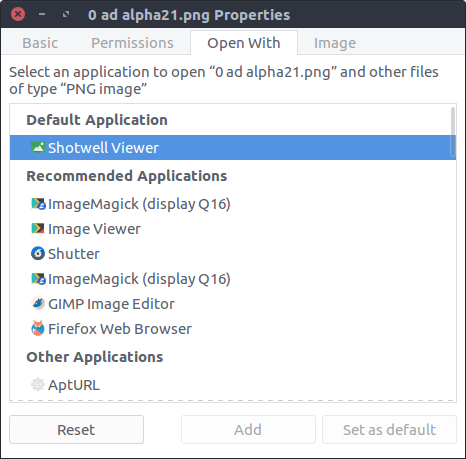 Now click the Default Applications option from the sidebar menu. 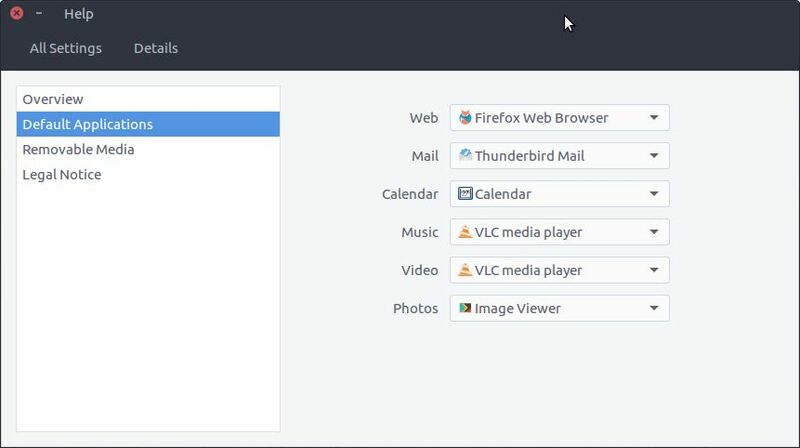 Here you can only set default applications for the browser, mail client, calendar, music, videos and photo.